Wine Bar — Grapeables Wine Bar provides a fine selection of simple snacks, small bites, cheese plates and tempting deserts, all designed to tantalize the taste buds and soothe your soul. 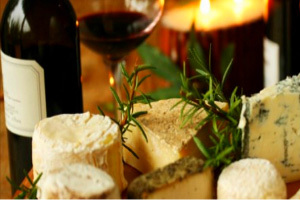 If you prefer something more substantial you may order a delicious meal from our neighbors at Euro Pizza Cafe and enjoy your meal with us while having a glass or bottle of our small production boutique wines from around the globe. They say variety is the spice of life, which is why they like to mix things up. 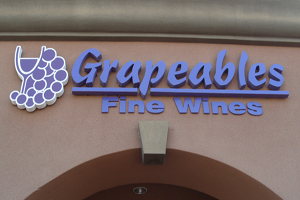 Grapeables offers a number of regular scheduled events including live music and wine tastings.